Virtual Reality, Augmented Reality, Mixed Reality, Occulus Rift, Samsung Gear, HTC Vive, Playstation VR, Magic Leap, Hololens and many more just to name a few technologies and hardware creating the most buzz. Everybody is talking about the endless possibilities, how VR will transform whole industries and humanity itself as a whole. But what does this technology actually do for your business, here in Switzerland, right now today and in 2017? We have 2 fully equipped VR rooms in and around Zurich, one in Volketswil in our Creative Lab and the other one in Schlieren in cooperation with VRroom.ch. Request a demo now – you have not seen VR until you have had experienced the HTC Vive, currently the most realistic experience out of the box. But what does this technology actually do here in Switzerland, in 2017? 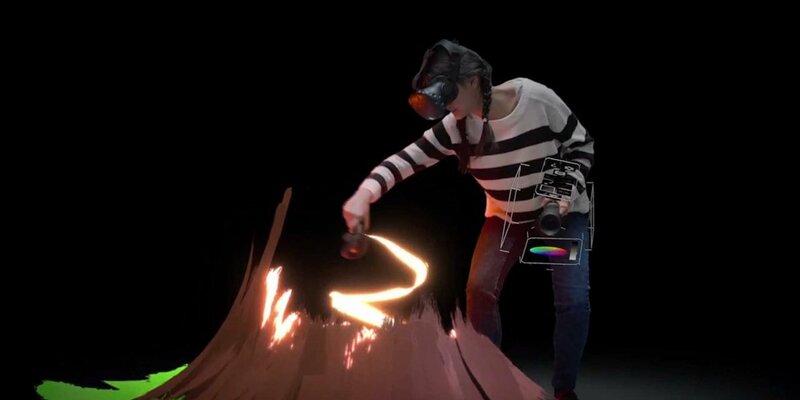 You already know everything about VR and mixed reality? don’t read the basics, just hire us! Imagine, all screens we have today will be gone. And you will only wear a pair of mixed reality glasses allowing you to set as many virtual screens around you as you like. They will stick to the office table, hover in front of you or display all info in the self driving car. Just as you prefer. There are many hardware manufacturers creating all kinds of devices but only a few are focusing on the approach of combining electronic hardware with latest findings in biology to use the brain’s physical processes to make it believe the physical presence of a virtual object and whole spaces. Nearly all experiences will feel like the real thing and can be lived through without effort, risk or paying a high price. The meaning of physically being in some place will change in a way we can not yet imagine. Virtual worlds are being created and will offer jobs just as the real world, getting paid by the visitors who still earn their money the old fashioned way. This will be sooner than you think but it will still take a bit of time. In the meanwhile the important question is how your business can use this new technologies to get better training processes or more out of sales and marketing! There are endless possibilities but the key to success is to carefully analyze where Virtual and Augmented Reality can be inserted in your business. We have discussed many use cases and are currently implementing them into various businesses. The best way to start your assessment is to talk to us. 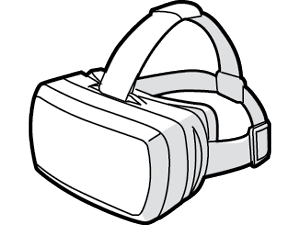 virtual reality mobile based, content is shown via an app on your mobile phone which you put into a VR headset like Google cardboard, Samsung Gear VR etc. This kind of setup allows to connect multiple devices (actually 500+ or even more) to allow for simultaneous watching which is good for big events most people think that the 360 videos on youtube and facebook are already virtual reality, but this is just one possibility which is quickly spreading and easy to produce. 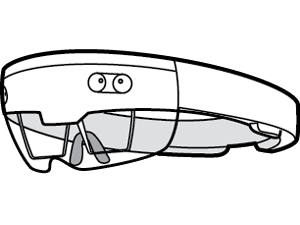 the other possibility is 3D content or interactive 360 videos where you are able to switch perspective and location by clicking with a controller or by starring for 3 seconds at an object indicating you want to select it virtual reality system based allowing you more complex experiences for single users or very small groups at the same time. 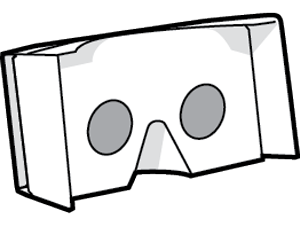 Here the application can vary and be built into a training room or a house giving the possibility of a multiroom virtual reality experience. Augmented reality where you hold your phone over a certain trigger like a QR code or a pre-installed image recognition pattern. 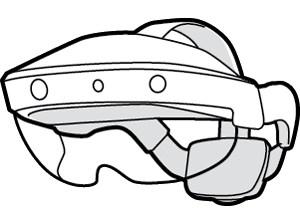 Microsoft’s HoloLens is a wireless, wearable, sensor-packed computer that aggregates its data to embed holograms in the user’s environment. 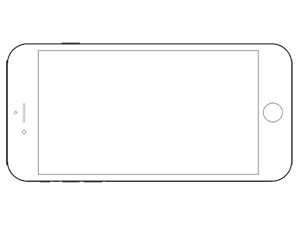 App’s that use your camera view and overlay 2D/3D objects on a trigger pattern, e.g. a QR code or similar. 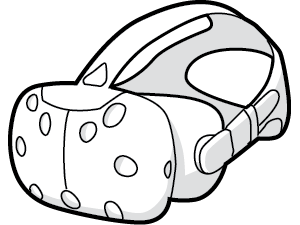 The Taiwanese phone manufacturer teamed up with game maker Valve Software to launch a high-end headset, the HTC Vive. The most famous and the one who started the big VR race. Initially funded via Kickstarter, Facebook acquired it for 2 billion USD. Unlike the Rift and the Vive, Sony’s PlayStation VR is designed to work with its own game console which more than 36 million people already own. 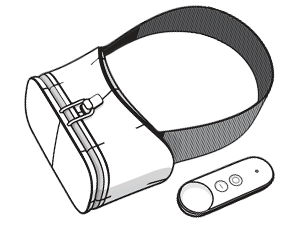 Google created Cardboard, its cheap assemble-it-yourself viewer, to bring virtual reality to the masses via their smartphones. 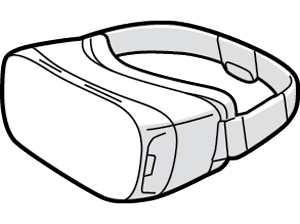 The Gear VR straps a Galaxy smartphone (new models only) to your head to deliver games and apps all powered by Oculus software. After launching first with the cheap and boxy cardboard, Google now approaches with comfort, style and soft materials. 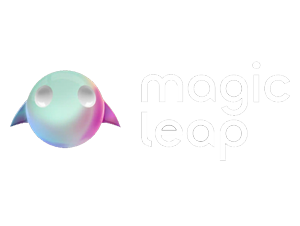 Magic Leap uses a head-worn display to project virtual images on the real world. It is everything Minority Report style controllers envisaged. 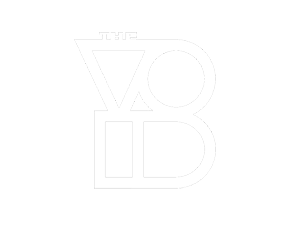 The VOID is a truly immersive experience that invites you to utilize all of your senses and get fully immersed. 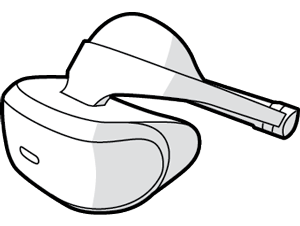 In the VR Center in Switzerland, the players can move freely and interact with other players or objects. Mobile headsets like Samsung Gear VR or Google Daydream can be linked together for massive simultaneous watching giving the guests an unforgettable experience. VR is great option to get a sense of scale and distance and it allows designers to visualize their constructions before they get built . For example IKEA uses VR already for virtual home tours to create customized kitchens.  VR is used in the medical and dentistry fields where it has several advantages over the conventional system. For example is it a great new option to cure phobias and managing Schizophrenia by exposure the patients in moderation to a fear. Also it can be used for the physiotherapy purpose to motivate the patient for moving around and exercising muscles. For Training Purpose VR is very useful because it’s the best way to practice dangerous things in a safely environment. It is used for Disaster Simulations, Health and safety training, Driving School Simulators, First Responder Training, Workplace Introduction, Courses requiring 100% Attention.